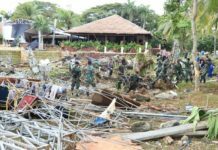 As around 200 people were perished and thousands of people homeless, an end-June Typhoon Prapiroon, No. 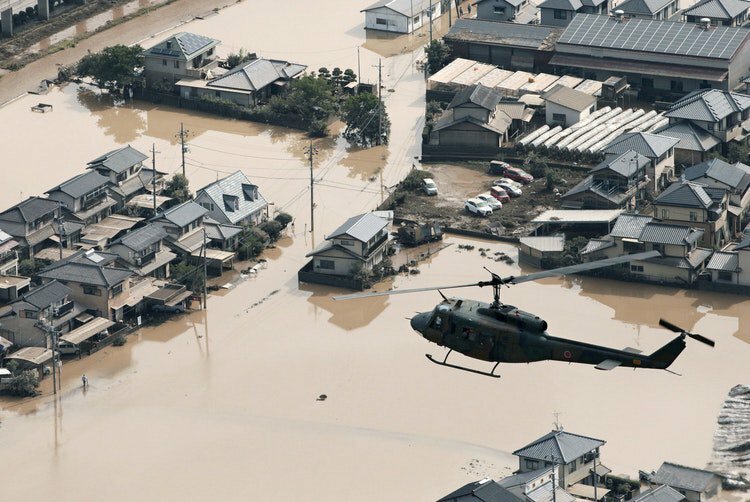 7 typhoon coded in Japan, causing the most devastating scenario from Japan’s latest three decades’ history with numerous mudslides and unstoppable floods swept across both western and central Japan. 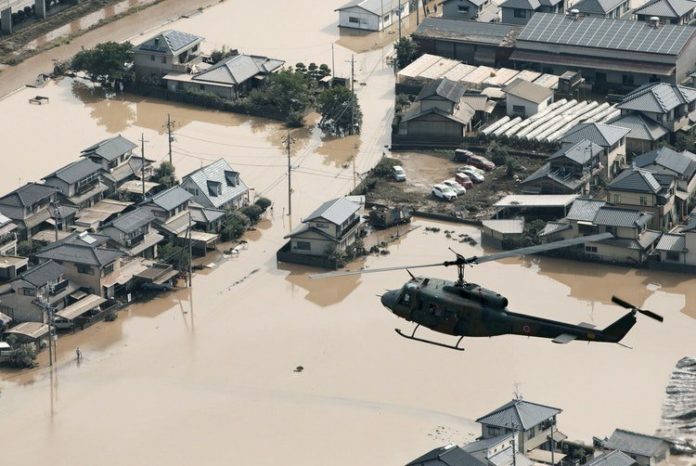 PCT, as a loyal partner of her Japanese fellow churches, are also very much concerned about those victims and casualties incurred by this catastrophic typhoon. 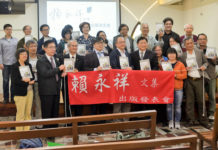 Therefore, Rev Chen Ming-che, former moderator of PCT General Assembly, and Rev Lin Wei-lien, secretary of PCT Church and Society Committee, were commissioned to express PCT’s care and concern for Japanese people and fellow churches and leave for Japan on July 25. On July 27, PCT officials were invited to participate a charity assembly, organized by Japanese Culture Promotion Association and movie director Masuyama Lena, for the victims and casualties in Osaka and Hiroshima area. Next, Rev Chen and Rev Lin would hold meetings with partner churches to discuss how to cooperate and support local ministries of house-reconstruction, counselling and spiritual healing. 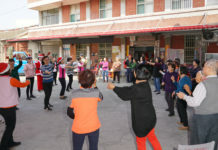 Readers, wishing to donate for these Japanese victims affected by Typhoon Prapiroon, could directly contact PCT Church and Society Committee or make wire transmittance into the postal account of PCT Mission Foundation, numbered as “19566285” noting the money is for the victims under Prapiroon Typhoon in end-June Japan.